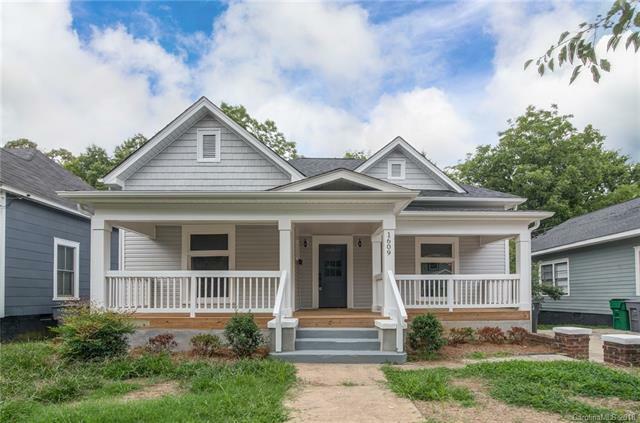 Please take a look at this wonderful home brought back to life with a complete rehab and enjoy the old character along with new cabinets and quartz throughout, refinished hardwoods, fresh paint, new roof and appliances. With the covered porch, back deck and fenced yard this house is perfect for entertaining. Offered by Sweet Carolina Houses Llc. Copyright 2019 Carolina Multiple Listing Services. All rights reserved.